A patient, Bill Campbell, recently wrote to us expressing his gratitude for the compassionate care he received from our teams. Bill shared how much the "care moments” meant to him throughout his journey. 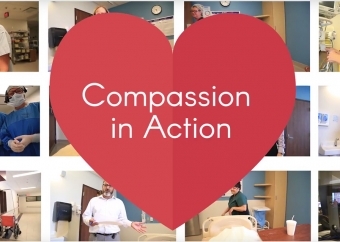 Compassion is in everything we do and it touches the lives of the people we serve and their families. 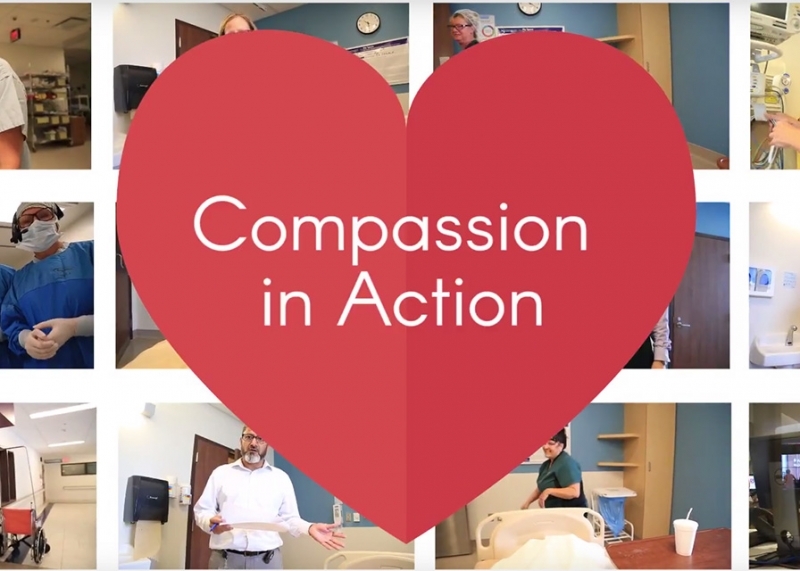 A special thanks to Bill for sharing his story and allowing us to capture the feeling of compassion in our organization.